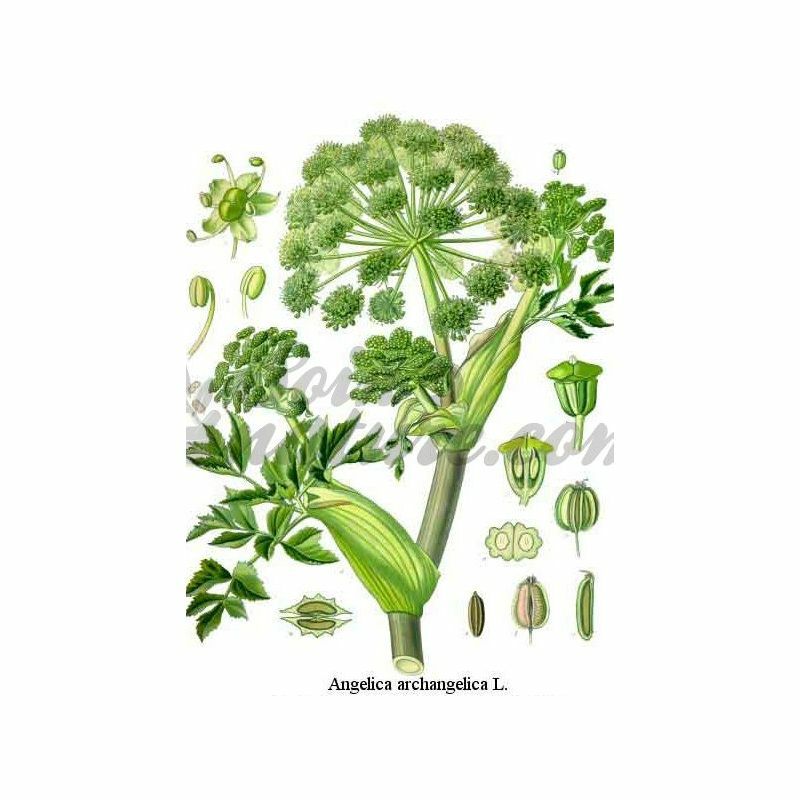 The true Angélique, the Archangelic or Angelica (Angelica archangelica) is a species of plants of the Apiaceae family, cultivated as a condiment and herb for its petioles, stems and very aromatic and stimulating seeds and for its root used in herbal medicine. Its root is an excellent tonic for general health, against fatigue, asthenia. 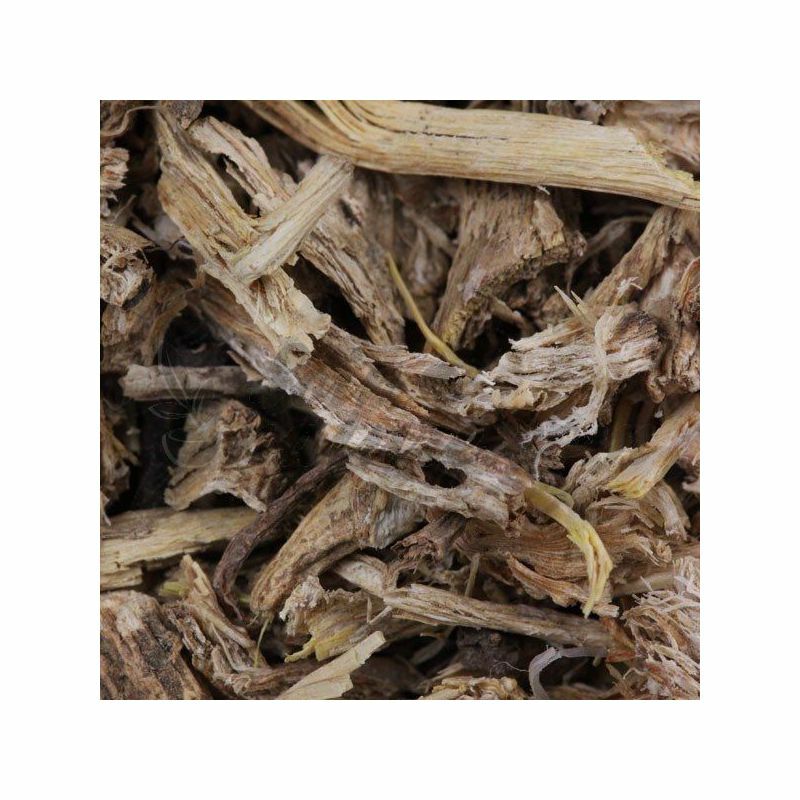 Angelica root contains an essential oil that is beneficial for the entire digestive system. Angelica proves to be a good stimulant of the digestive tract. Indicated for pain and intestinal cramps, dyspepsia (indigestion). Angelica prevents the formation of intestinal gas that can cause problems with bloating and flatulence. 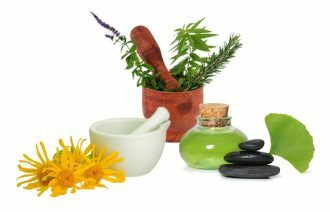 In addition to its carminative properties, essential oil also has sedative properties, particularly indicated in cases of anxiety, nervous exhaustion, insomnia and sleep disorders. Finally, the essential oil is also cited for its anticoagulant properties. The plant may have abortifacient and is therefore against during pregnancy. The presence of furocoumarins (photosensitizing and pigmenting substances), can promote reactions when sunbathing or intensive exposure to UV rays. Published in 1716, a botanical and pharmaceutical Dictionary lasting success calls the Angelic "stomach, cordial, cephalic, appetizer, sudorific, vulnerary. It resists poison. It is used for plague, for fevers, to the bite of a mad dog, which is applied as a poultice. Are swallowed a dram against the plague, which drives the venom through sweat. "Angelica grows wild in the northern and central Europe. It is hardly grown for confectionery and liquor industry to Niort and the Limagne plain, north of Clermont-Ferrand. 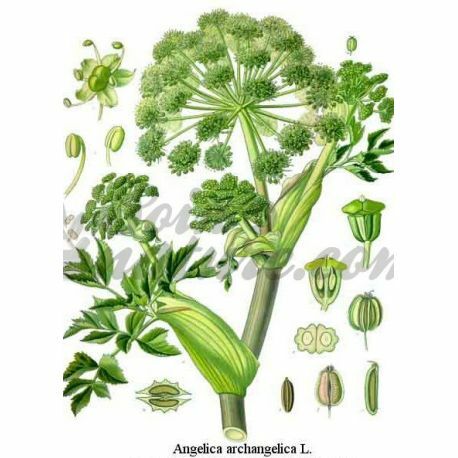 In France there are two wild species: Angelica sylvestris, this almost everywhere except on the Mediterranean, and on the slopes of the Canigou, the variety of wild angelica Razouls (Angelica razulii), where fans stalk the early summer for the St John in particular. To distinguish the dreaded hemlock, just ruffle some sheets: angelica a pleasant smell, while the hemlock Stinks. It lends many virtues: the different parts of the plant have indeed various medicinal properties formerly reconnues.Tonique, exciting, stomachic, sudorific, emmenagogue, carminative ... grass angels could compete with Korean ginseng. ".